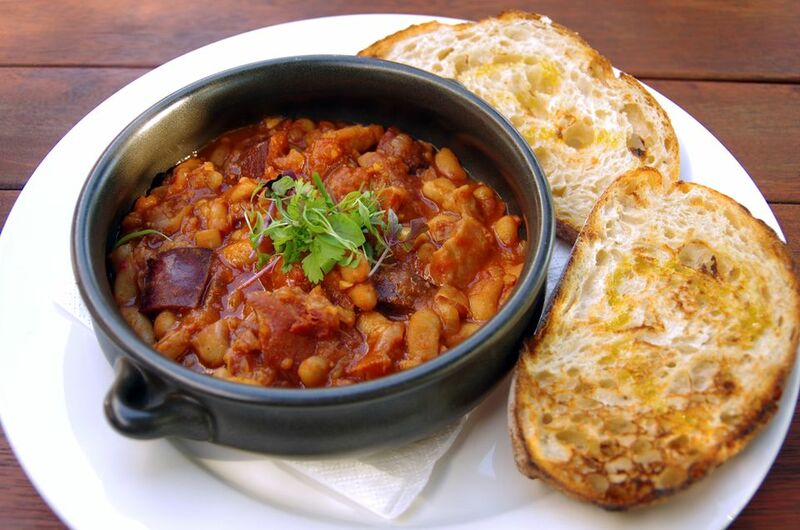 When you want to spice up basic stewed beans, this recipe can certainly come in handy. Filled with beans, bacon and ground beef, this makes a delicious supper for your family. An added benefit is that most of the cook time takes place in a slow cooker. Serve with a side of fresh crusty bread!